AMC Network is infamous for its successful series Breaking Bad (2008-2013), Mad Men (2007-TOMORROW, May 17, 2015—be there), and its ongoing series The Walking Dead. And now AMC is gearing up for its new lineup of shows. New posters and clips have been released! It’s time to look forward at what’s coming this fall, and not just the text of it but image and video—the “breathing” proof of why we should/will/won’t watch these new releases come the fall. First, Fear the Walking Dead, coming summer 2015. Robert Kirkman, Gale Anne Hurd, Greg Nicotero and David Alpert bring you the spinoff series to The Walking Dead. Were it not for the success of Telltale Games’ The Walking Dead story-driven video game spinoff (that at most only briefly featured characters from the TV drama), there’d be more room for fear or doubt about the television spinoff crashing and burning. But like Telltale’s game, according to comic creator Robert Kirkman, Fear too has its own independent storyline, and seeing as Telltale already succeeded in making that work, it’s no surprise Fear already has a two-season order in. Knowing these producers, the true phenomenon that is the parent-show, and all the love that goes into The Walking Dead, it’s hard to imagine anything but success for Fear. After all, Dead fans are always hungry for more—it’s not just the walkers/biters/geeks. 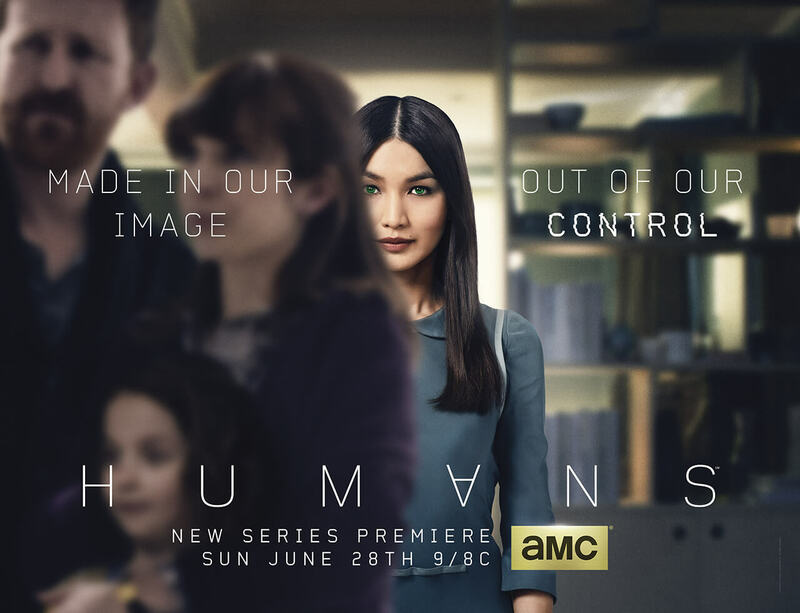 Another new release, Humans will premiere Sunday June 28th at 9/8 c. That’s coming fast, I know. So keep your lids peeled; certainly more updates will be coming before then. 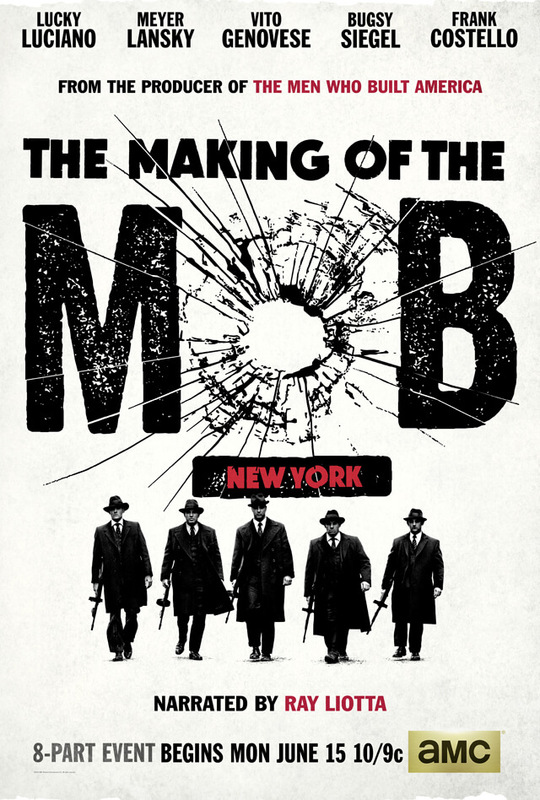 The Making of the Mob: New York is a docu-drama set to answer all your true-fact curiosity and hunger for good, old-fashioned New York mob action in one. 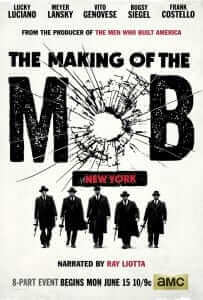 But The Making of the Mob: New York is far bigger than itself. It will officially begin “Mob Mondays,” or AMC’s version of Discovery Channel’s Shark Week. As Emmy Award-winning actor Ray Liotta narrates the lives of these notorious mobsters, you’ll be finding out the truth about your favorite gangsters whom you know and love from the classic films. 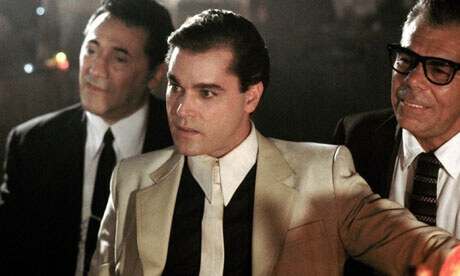 And on Mob Mondays, those films will be airing as well to compliment The Making of the Mob: New York and all of its glorious insight. Keep your eyes peeled for these upcoming shows. Any of them could become an immediate hit. Which one(s) is your money on?